This special edition Makita HR2470WZ/1 110V SDS Plus drill is an efficient, 3-function tool. The fan-cooled motor along with the all-metal gearing means that it's long lasting and durable, while the mechanical safety clutch protects you while on the job. Single-speed variable and reverse settings offer versatility, and a variable trigger switch means you're always in full control. The Makita HR2470WZ/1 also comes with a carry case, useful for storing and transporting the tool, as well as eight SDS drill bits, a bull-point bit and a chisel bit. HR2470WX/1, 8 x 160mm SDS bits (5.5, 6, 6.5, 7, 8, 10, 12 and 15mm), 160mm SDS bull point bit, 140mm SDS chisel bit, side handle, depth stop and plug.  Makita HR2470WX/1 Corded SDS Plus Drill 110V is rated 4.7 out of 5 by 29. Rated 5 out of 5 by Sevuk from Pretty good value Got this quickly as I needed a replacement, and it was up going straight out of the box as it comes with a set of drill bits. It's pretty violent so it got into some tough brick very well, only it vibrates quite a lot so it's not a good idea to use it for long periods. It's good for doing an odd chase or if you have a lot of fixings to do, it's a great go to SDS for those small jobs. Rated 5 out of 5 by Hotchy from Great drill Great drill. Only recently purchased so can’t yet comment on reliability. However very impressed with it so far. Rated 5 out of 5 by fleXign from 3kg Brute Force Standard SDS plus with a touch more weight ratio than it's very slightly cheaper equivalents. Not too cumbersome to use though. Impressive chasing capability and drilling is easy whether hammering masonry or drilling steel. Lube chuck regularly with grease for long life. Really happy with it.